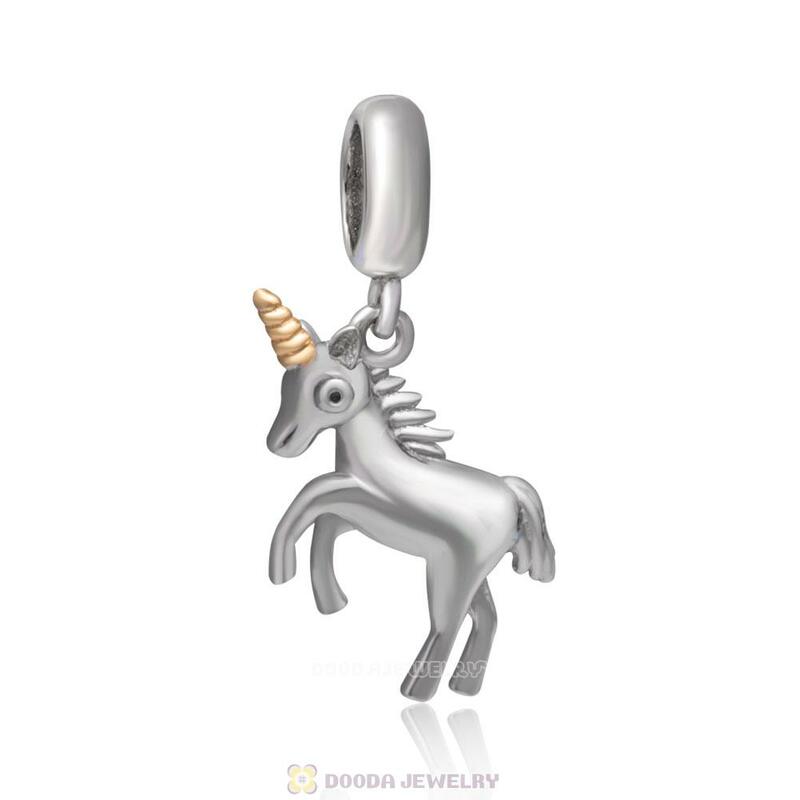 Presenting this stunning sterling silver Charm Unicorn charm from dooda, an adorable unicorn design sure to create a unique style statement on your bracelet or necklace. 1. Feature: Each 925 Sterling Silver European Style Dangle Unicorn Charm Beads are made by high skilled worker, Perfect processing, 100% physical picture, fit perfectly on european style chains as well as our very own interchangeable bracelets, necklaces and bangles too.